The shooting of Thala Ajith’s Viswasam will finally begin from the last week of March in Hyderabad. The makers have reportedly erected a grand set in Ramoji Film City for the principle schedule, where major scenes will be canned. 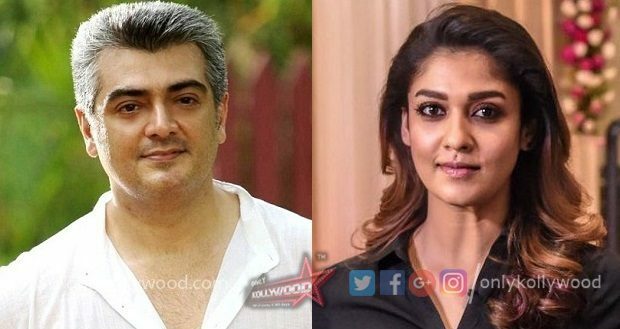 Directed by Siva and produced by Sathya Jyothi Films, Viswasam features Lady Superstar Nayanthara as the lead heroine. 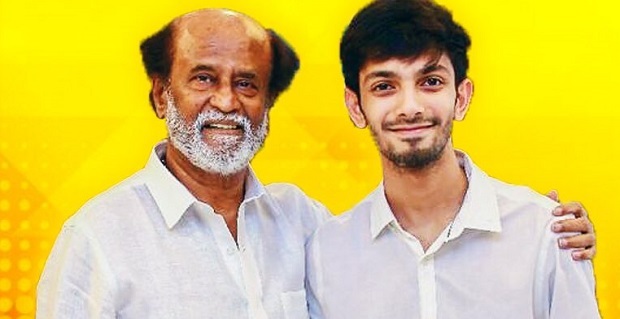 Imman has been signed to compose music for the film, which marks his first project for Ajith. Yogi Babu and Thambi Ramaiah play important roles. Robo Shankar is also in talks for a role.